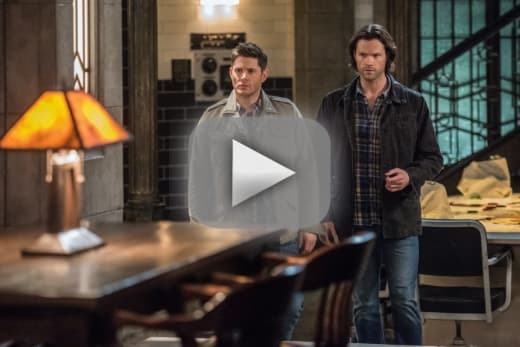 Did Sam and Dean finally catch up with Kelly Kline? 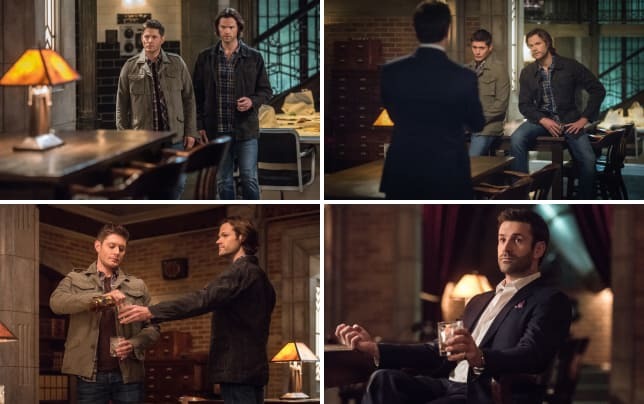 That was their plan on Supernatural Season 12 Episode 17 when the brothers got a new lead on the whereabouts, but it forced them to make a decision about the future. Meanwhile, Mick dropped by the bunker unexpectedly and offered up his services in the hunt, but did he have an ulterior motive for wanting to tag along? 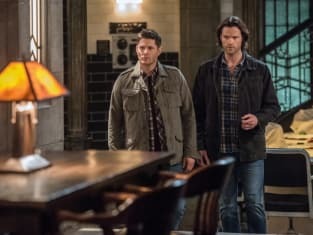 Use the video above to watch Supernatural online to get up to speed with the latest developments for the characters on this hit CW series.